 Being a Change client means always getting a dedicated core team where necessary in-house resources are optimized and made use of in a seamless process. It goes without saying – your project will always be empowered with the skills and know-how it needs. To the table we will bring our extensive experience from working in networks and different brand teams. Together we will take your brand further, in a both cost effective and time efficient way. We can even offer a full-service film production unit covering film, 3D, animations and digital production. 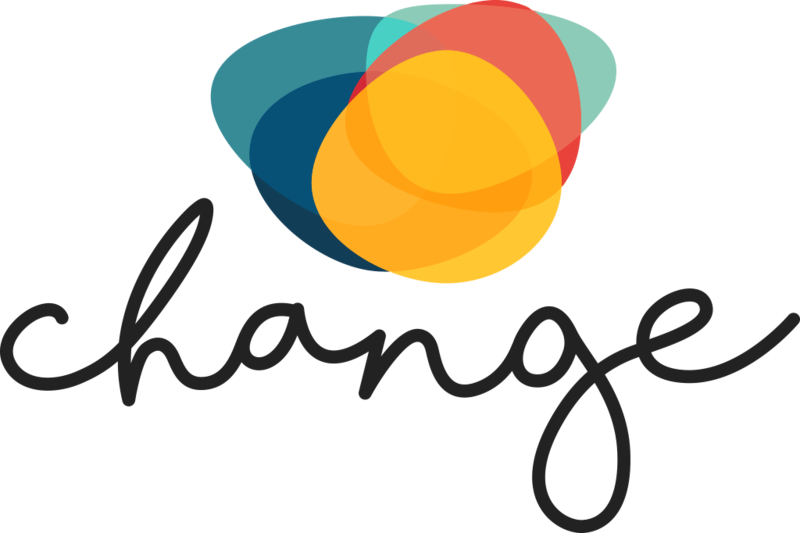 Change is a creative hub focusing on fully integrated and effective communication. Our areas of expertise cover Branding/ATL, Retail/BTL, PR/Social Media/Content Creation, Digital/TTL, B2B and Event.